Those who bought an apartment in the mortgage, you can receive a tax deduction as the value of the property, and paid interest. It is necessary to provide the tax specified documents. To get a deduction for mortgage interest in two ways - regaining the amount of the overpayment to the tax or deduction to the employer underpaying tax. In any case, it is necessary to provide on the documents that confirm the right to the deduction. In the standard package of documents for obtaining tax deduction part of the tax Declaration 3-NDFL and 2-NDFL statement. Such requirements due to the fact that a right to deduct only those categories of citizens who have income taxable at 13%. Accordingly, not entitled to deductions those who have informal income, or IE regimes. The tax will also need the loan agreement for the purchase of an apartment with a Bank or other financial institution. If the creditor in the specified period were varied, you must also provide documents that confirm the assignment of the loan portfolio. You must obtain a Bank certificate about the paid interest for the period on which you will be issued a tax deduction. If the mortgage is a currency, you also need to put the conversion into rubles at the CBR exchange rate on the maturity date. The application for deduction shall be accompanied by documents which confirm the fact of payment of expenses. Among them may be trademarks, cashier's checks, receipts, and other documents. When buying a home mortgage in joint ownership will also need to provide a copy of the marriage certificate. In addition, attached is a written statement of agreement the parties to the transaction about the distribution of property tax deduction between spouses. Any agreement that one of the co-borrowers second trust the right to receive 100% deduction. In the application for the tax deduction, you need to specify the details of the account to which funds will be transferred. It is worth considering that paid the interest return for the last tax period, i.e., the interest for 2013 can be returned only in 2014. you must Also attach a copy of your passport and identification. The difficulty in obtaining a deduction may arise among the co-borrowers. The fact that the Bank account is opened only on one of them, because the second tax may deny reimbursement. Because it is difficult to prove that the costs did it, unless he transfers money from his personal account. Don't forget that when buying an apartment in the mortgage you can expect to receive deductions not only mortgage interest but also for the costs of housing, to buy building materials, decoration, connection to the grid. Currently, it is possible to purchase housing on a mortgage. It gives banks, and of course the citizen pays for the loan with a defined interest. Despite the fact that mortgage payments are borrowed up to loan repayment you can get a property deduction at the rate of 13% of the amount of mortgage interest. computer, Internet, printer, A4 paper, pen, documents on the mortgage loan, the documents on housing, the help 3-pit of employment, passport, INN. Imagine the tax authority documents confirming the right of ownership of housing. If a house is purchased in a newly built house, consider a contract to purchase housing and the act of reception-transmission of housing in the property of a citizen. Imagine the tax on a loan agreement on mortgage of housing. Imagine payment documents on payment of the mortgage loan. This is receipts, Bank statements about transfer of funds for the mortgage loan to the seller of habitation and other payment documents. Complete the Declaration 3-NDFL for property deduction. Populate it with your passport details, taxpayer identification number, your surname, name and patronymic. Write a statement about giving you an interest deduction. Modify the Declaration of information about your income, using data from the reference 3-pit with your workplace. In the "Deductions" of the Declaration, click a property tax deduction. In the window that appears, select the check box to grant the property tax deduction. Fill in the details and purchase housing. 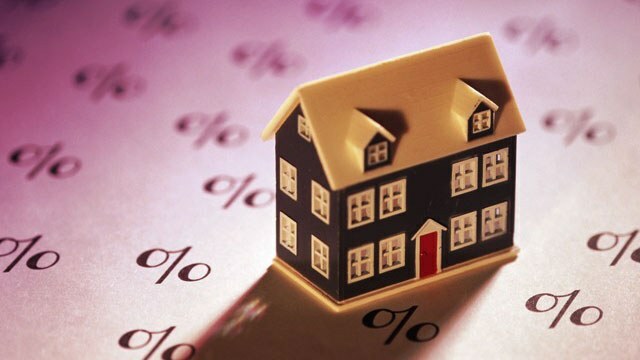 Specify the object name, owner, sign of the taxpayer, the location of housing, the date of the act of reception-transmission of housing in property, an interest therein, the date of transfer of ownership of housing to this citizen the following statements about the distribution of property deduction. Make the sums expended for the purchase or construction of housing. Enter amounts spent to repay a mortgage loan. Calculate the interest on a mortgage loan during the reporting tax period. Enter the amount of deductions for previous years, amounts transferred from the previous year. Specify a deduction from the tax agent (of the enterprise in which you work) in the reporting year and previous years. Print the completed Declaration and attach the necessary documents, bring it to the tax office. After three months you will transfer to the account the amount of the deductionand interest mortgage. The taxpayer has the legal right to reclaim part of the funds paid on mortgage loans. And be refunded as part of the amount spent on the purchase of housing and payment of interest on the loan. - certificate from the Bank about the amount of interest paid and payments on the principal. For tax deductions you will need to gather the specified documents and submit it to the IRS. Initially you should fill in the Declaration form 3-NDFL for the period for which will be issued for the deduction. The fact that he can claim the only persons who pay personal income tax of 13%. Therefore, the Declaration is mandatory. It is necessary to make two kinds of statements in any form - application for tax deduction and refund within deduction. In the latter you need to specify details on which will be transferred the funds. Often required to make a confirmation statement of your account that is specified for the refund. Often the mortgage is issued in the joint property of the spouses. Under this option, tax will be required to provide a copy of the marriage certificate and agreement agreement of the parties on the distribution of a property deduction. Your employer is required to obtain income certificate in the prescribed form 2-NDFL. Help taken for all periods for which will be issued for the deduction. Typically, for a refund of the amount spent on the home purchase, a deduction is made for the prior year. The tax refund can be claimed annually. You should also prepare copies of documents which confirm the right of ownership of housing. These include the certificate of state registration of property rights, the agreement on the purchase of real estate and the deed of assignment of the rights to it. If the mortgage was taken for housing, you must also provide a certificate of state registration of title to land. The next group of documents directly associated with a mortgage loan. The tax will need to provide a copy of the credit agreement and attached schedule of repayment of loan and payment of interest on borrowings. You will also need documentary evidence of expenses incurred for the purchase of housing (including down payment) and interest on the mortgage. Among these documents included receipts for PKO, Bank statements, and checks. Often, cash register receipts fade with time. In this case, confirmation of interest payments may be the extract from the personal account of the taxpayer, or a certificate from the Bank on the amount of interest paid on the mortgage. 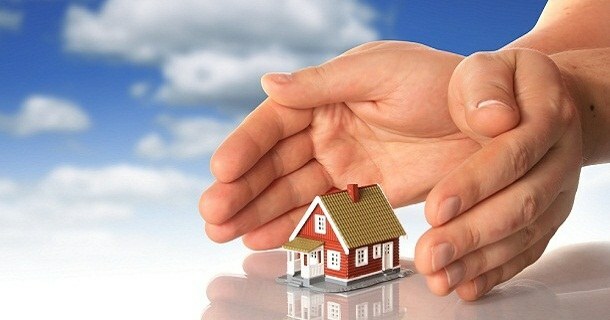 The maximum amount of expenditures, which amounts to a tax deduction upon acquisition of the property, is 2 million rubles, and the maximum amount of the returned funds - 260 thousand rubles with regard to the tax deduction on paid interest on the mortgage, the maximum amount for the calculation is set at 3 million rubles. Received from the tax refund can be directed to early repayment of principal on the mortgage. 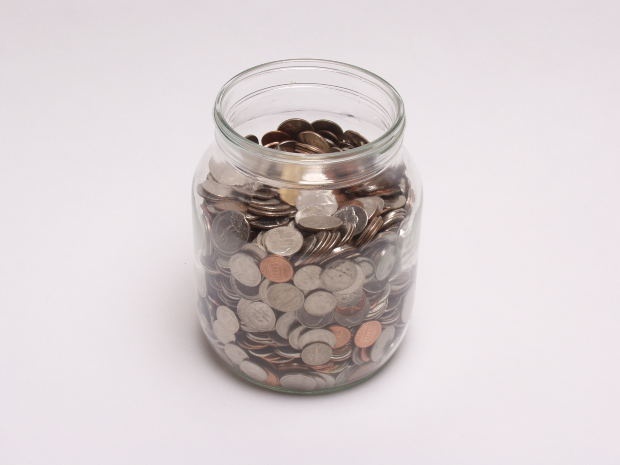 In this case, it is possible to reduce the amount of overpayment.